Designed for light handling and manual tasks, the TraffiGlove TG3210 Metric Cut Level B Grip Gloves promise exceptional reliability because of their tough HPPE and nylon blend liner. A PU coating offers enough grip that you can have peace of mind when handling goods, while their flexible nature puts you firmly in control. 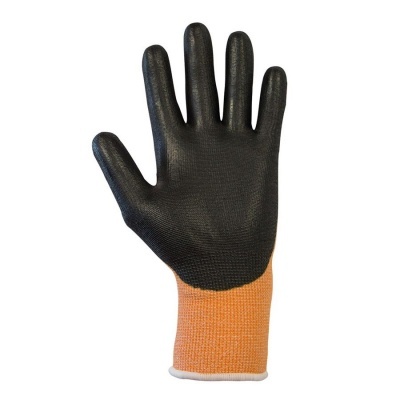 What Is the Resistance of the TraffiGlove TG3210 Metric Grip Gloves? Where Can I Use the TraffiGlove Cut Level B Grip Gloves? Please note that the gloves aren't limited to this list, and can prove useful across a wide range of different environments that don't demand a high level of cut resistance. Their versatility and durability is their strength, ensuring that you can have peace of mind when working across a range of different environments and industries. 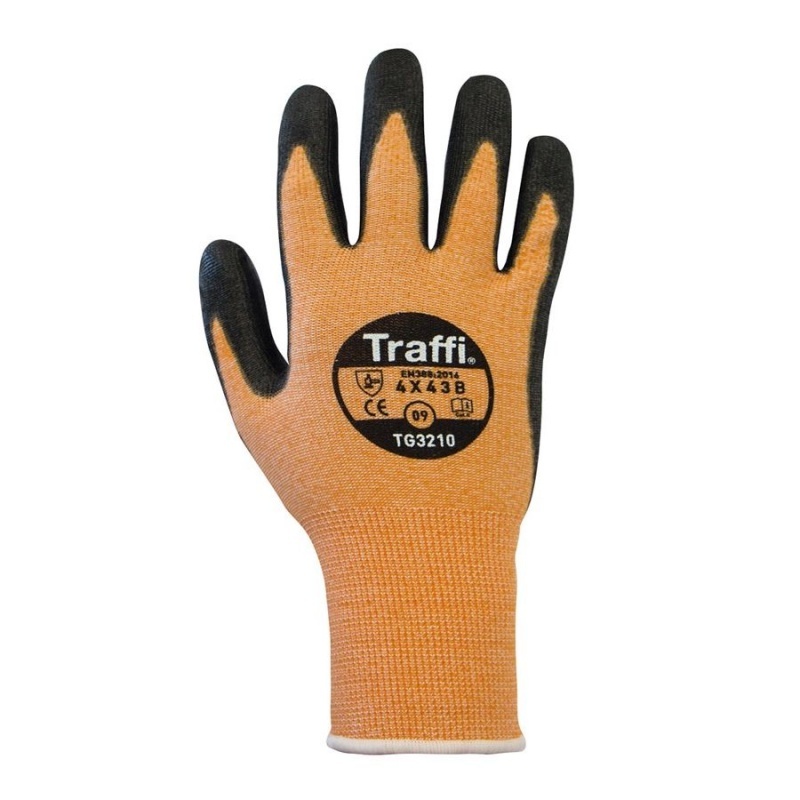 Why Should I Buy the TraffiGlove TG3210 Gloves? Which Size of TraffiGlove TG3210 Grip Gloves Should I Choose?